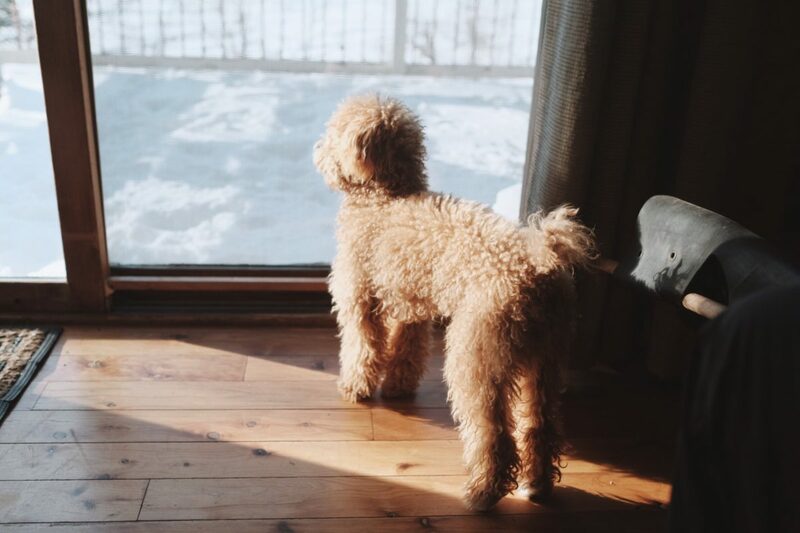 Leon The Poodle is a therapist, most notable for his seminal thesis on depression and anxiety. He was voted #1 therapist of the year by NYC pedestrians. He currently holds an honorary position in the association of good semaratans. We had the pleasure of meeting him in his cabin in New Hampshire, USA last winter where we talking about what it means to be a dog among humans and life in general. Dr/ Ash: Is this real life? Dr/ Ash: Can we change the truth about the conception of our reality? Dr/ Ash: Are we alone? Dr/ Ash: Is time parallel? Dr/ Ash: What is right and what is wrong? Dr/ Ash: Is everything we perceive just a figment of one’s imagination? Dr/ Ash: Do we all see colors the same way?